Hello Ladies! 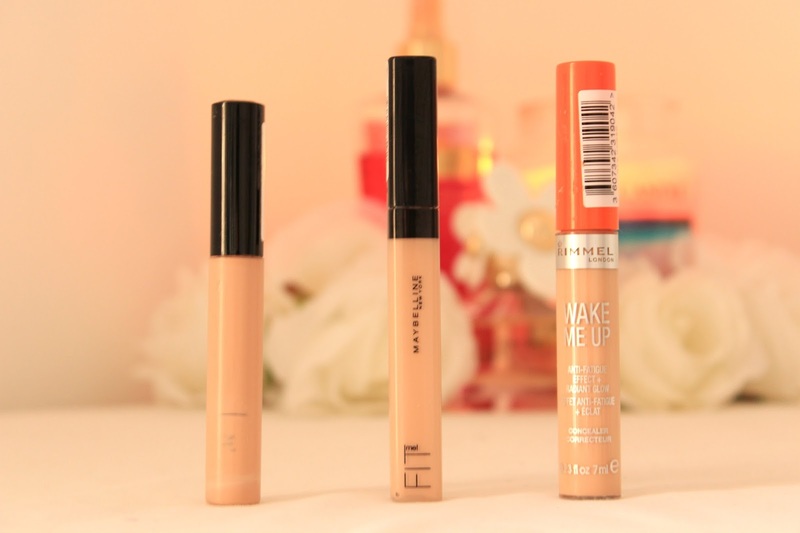 Recently, I've been on the hunt for a new concealer. Unfortunatley, my beloved Boing concealer by Benefit is coming to an end and in an effort to stop myself spending all of my money on high end make up I've been testing out some drugstore concealers. Apart from the odd one, I usually buy my concealers from the drugstore as I think they have quite a good selection. I thought it would be a good idea to put all 3 reviews into one post to make it easier for any of you who may be on the hunt for a new drugstore concealer. Rimmel Wake Me Up Concealer - This concealer has been reccomended to me by so many of my twitter followers and now I can see why. I've been wanting to try the matching foundation but it doesn't come in a light enough shade for me so I was a little worried that it would be the same with the concealer. Lucky for me the concealer does come in a lighter shade which is perfect for my under eye area. 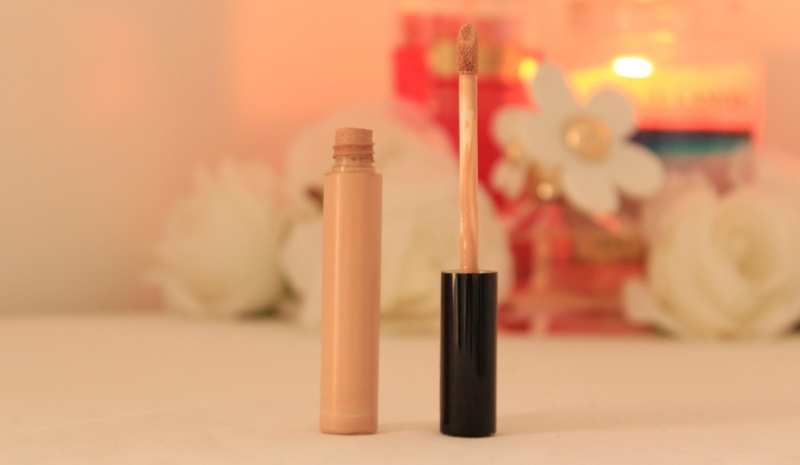 The concealer is a little yellow toned which is perfect for cancelling out those dark circles. The Wake Me Up concealer is also super brightening but I would avoid using this to cover up spots though as the brightening effect may make them stand out a bit more and draw attention, but it's perfect for under your eyes! Collection Lasting Perfection Concealer - Believe it or not, the second tube pictures is actually the Collection Lasting Perfection concealer, but all of the writing rubbed off the packaging and now it's just a plain tube - so annoying when you are trying to photograph it! I have a love hate relationship with this concealer, some days I think its amazing and others it just doesn't do it for me. This concealer gives a good coverage but I find that it is always darker around the edges of where I've applied it no matter how much I blend it in. I also think I probably should have picked up the lighter shade in this one as this one isn't that brightening under my eyes which is what I usually look for in an under eye concealer. However, this is great for spots as it doesn't have any brightening agents and gives a fairly natural matte finish. 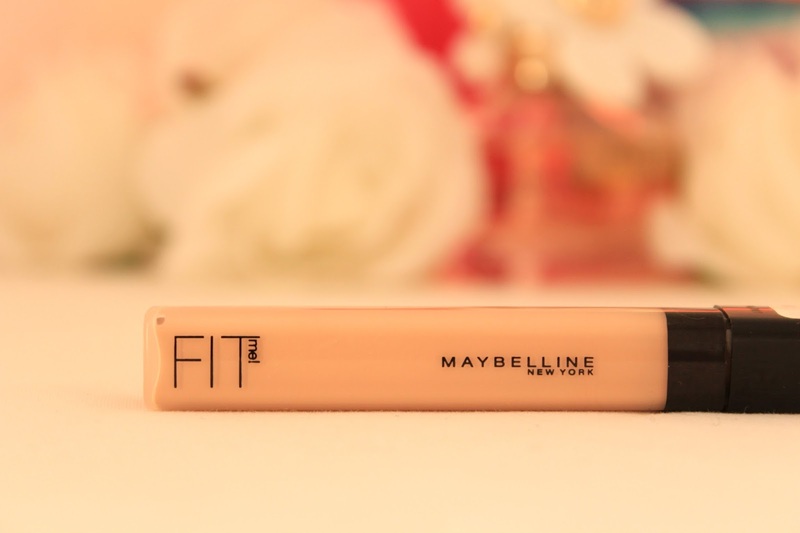 Maybelline Fit Me Concealer - This was another recommendation from my twitter followers and so far I love it! This gives a really good coverage and has a lovely semi dewy finish so it's not too much glow but just enough. It's also really easy to blend in which I think is really important when it comes to concealers - you don't want it to stand out from your foundation! The only downside to this concealer is that it only comes in 3 shades making it quite hard to find a good match. Luckily for me the lightest shade (15) was an okay match for me when I blend it in but I can see it hard for us pale girls with this one! 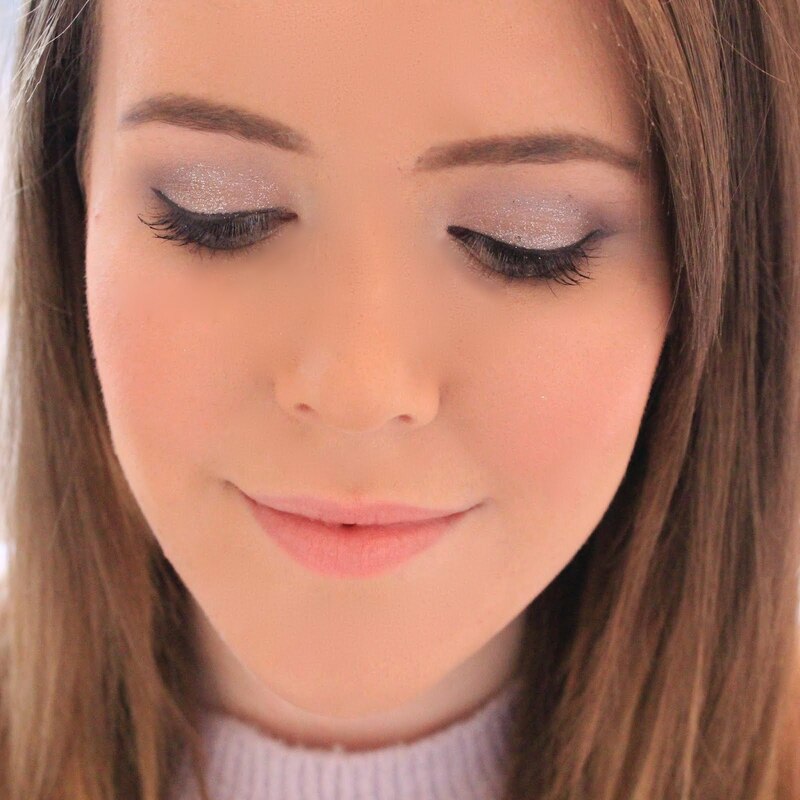 I hope you enjoyed this post and if you'd like to see more posts like this then please let me know in the comments, I'm thinking of doing a drugstore foundation one next! I picked up the Maybelline concealor the other day and am testing it out today - so far so good! 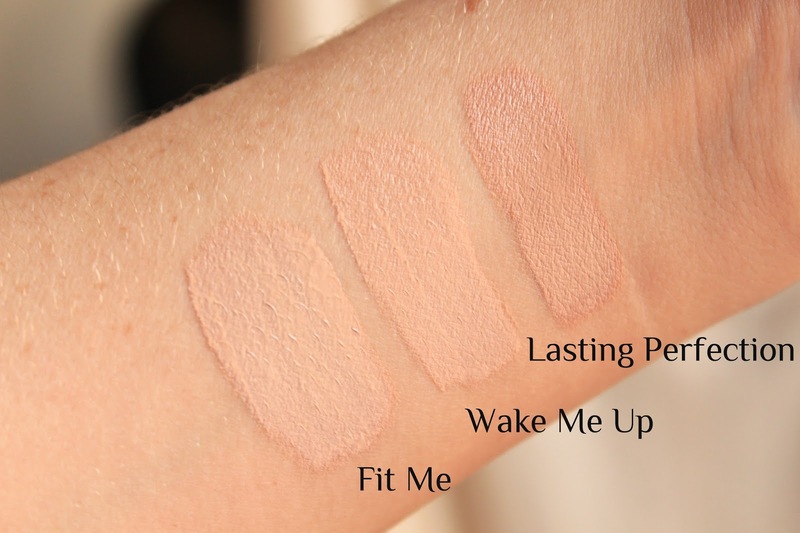 I have the Wake Me Up concealer and love it! I got it in the lightest shade which is perfect, but I got the fit me concealer in the lightest shade too and it's just a bit dark. I think i'll keep it for summer :) Great review thank you! 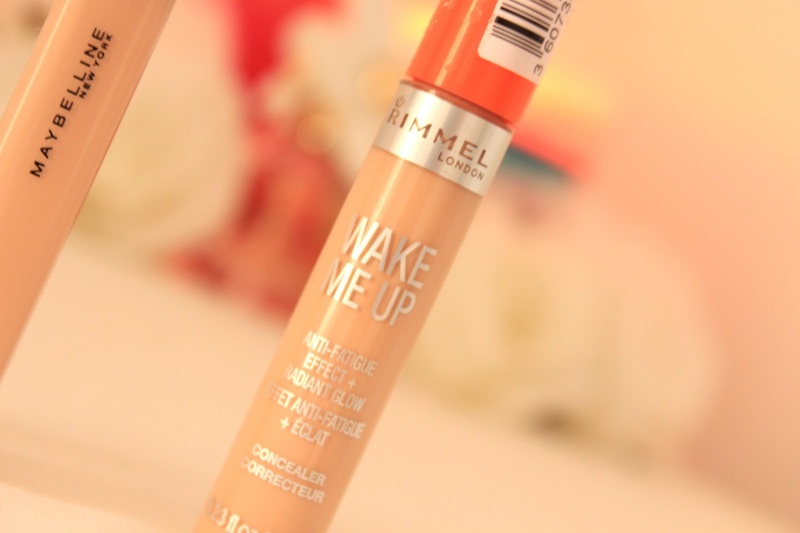 I've heard some great reviews on the Rimmel Wake Me Up concealer and foundation. They sound lovely and I may have to check them out. I use the Collection concealer. The Wake Me Up concealer sounds great, not too sure about the Fit Me, though.. a dewy concealer sounds like it would rub off easily.